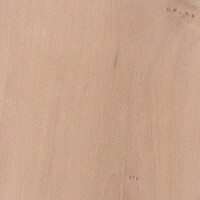 Color/Appearance: Most boards and blanks and composed primarily of sapwood rather than heartwood. Narrow heartwood is a reddish brown. 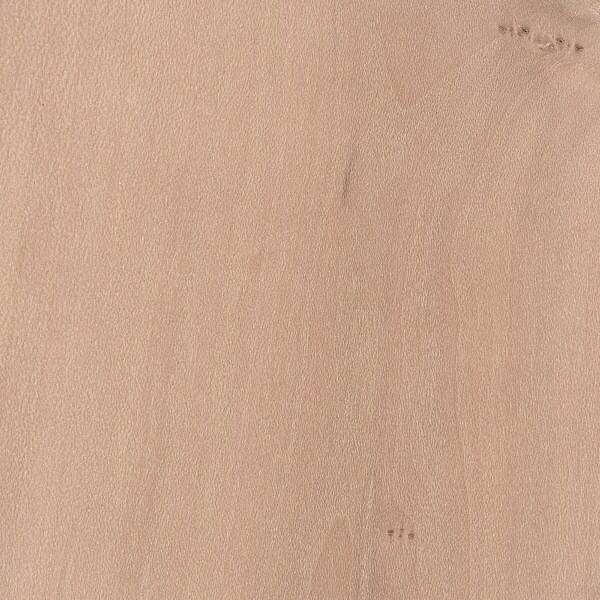 Wide sapwood is cream to pale pinkish in color. Grain/Texture: Grain is interlocked, with a fine, uniform texture. Moderate natural luster. 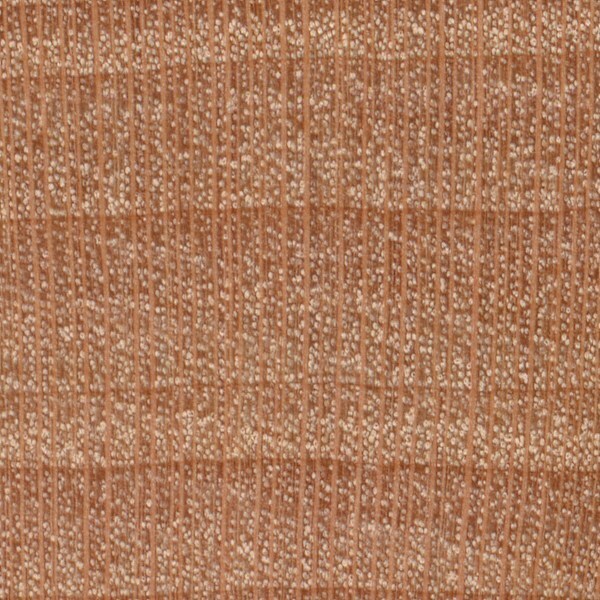 Endgrain: Diffuse-porous (growth rings generally distinct due to gradually decreasing pore density in latewood); small to medium pores in no specific arrangement, moderately numerous to numerous; exclusively solitary; tyloses occasionally present; parenchyma not visible; medium to wide rays, spacing normal. Rot Resistance: Since there tends to be very little heartwood, Dogwood is usually composed entirely of sapwood, which is considered non-durable to perishable. Also susceptible to insect attack. 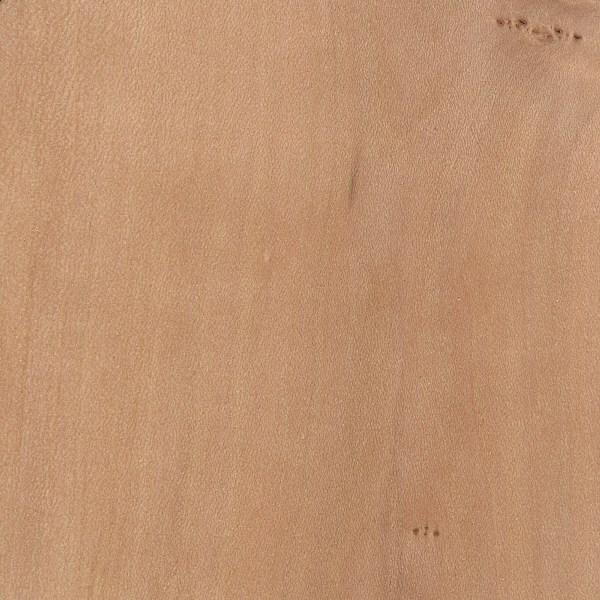 Workability: Despite it’s high density and interlocked grain, Dogwood tends to produce decent results with both hand and machine tools, though it can have a blunting effect on cutters. Glues, turns, and finishes well. Allergies/Toxicity: Besides the standard health risks associated with any type of wood dust, no further health reactions have been associated with Dogwood. See the articles Wood Allergies and Toxicity and Wood Dust Safety for more information. Pricing/Availability: Not generally available commercially. Small quantities of Dogwood are occasionally harvested and utilized locally throughout its natural range, with prices high for a domestic hardwood. Common Uses: Golf club heads, textile shuttles, bows (archery), mallets, pulleys, and turned objects. 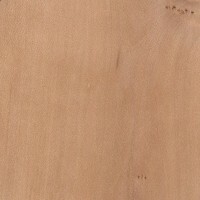 Comments: Dogwood has excellent shock resistance, and is one of the hardest domestic woods of the United States or Canada. Its toughness is appreciated in a variety of applications, though its poor dimensional stability means that its use is usually restricted to unglued/unjoined standalone components where it’s expansion and contraction can occur freely. I used a piece of quartersawn dogwood for a guitar fingerboard. and a bridge. It worked very well. I’d like to get some more, quartersawn dogwood, if it’s available. My family is in the nursery business, specializing in grafted dogwoods (my grandfather has a variety of pink dogwood named after him). 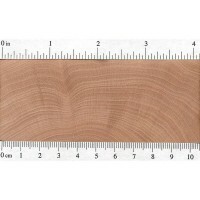 We generally sell them at a year to two after grafting, so not very big, certainly not big enough to serve as “lumber”. But many years ago, my grandfather transplanted a bunch of them on some land and just let them grow. That land is now mine, and the trees are tall and thick. So I have a source of dogwood lumber now. Question is, what can I do with it? My dad once speculated that dogwood would make an excellent baseball bat. And I’m wondering if he was just speculating, or if there’s something to his idea. I checked this database, and Dogwood is quite a bit harder than both ash and maple, the two most commonly-used materials in wooden baseball bats. So I’m guessing, therefore, that the only reason dogwood isn’t commonly used in baseball bats is its density, which is also quite a bit higher than that of ash and maple, and such that a dogwood bat of a usable length and diameter would be too heavy to swing at the speed necessary to hit a fastball, and even if you did make contact, the increased mass of the bat does not compensate for the decreased bat speed, so the net effect is less ball speed off the bat. You could make the bat shorter to decrease weight and increase bat speed, but then you might not be able to reach a ball on the outside part of the plate. You could make the bat thinner, but then you would lose not only strength, but “sweet spot” area on the barrel, and you would likely get more pop-ups and grounders. But, the dogwood bat, I think, would definitely be less likely to break than at least the ash bat. I won’t bore anyone with the details of that analysis, however. Where are you located? I’m sure there’s a nearby woodworking group that would be delighted to purchase some logs from you. Dogwood make very nice mallets. smaller ones for chisels, large ones for driving a froe. it makes good wedges for splitting wood. when shaping it with a hatchet., the tool will bounce as if cutting glass or metal…..its that hard. Dogwood was used for spears in the ancient world – especially the famous Sarissa pikes that Alexander the Great (after his father, Philip) used to conquer the Persian Empire and into India. If you still have any, and you can find a historical recreator, then it would be a fascinating project for them. 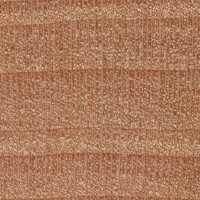 Would you recommend this wood for fencing? How woukd it compare on durability vs pine and cedar? No, I don’t think that dogwood would be a good fit to be used for fencing. It is usually almost all sapwood, which would not hold up to the weather very well at all. My father found some dead standing dogwood at the ranch he works. The time standing dead gave it some gorgeous spalting character and yet its still incredibly dense and easy to turn. I have plenty of sticks of dogwood that are all about 5-7″ wide, if anyone is interested. The pic below is a sample of the spalting in the blocks. I’m having trouble finding dogwood in my area, New Orleans. Any recommendations as to whom I could go through for a piece? I realistically only need a small piece for a project. I have a bit of spalted dogwood that my father harvesting from standing dead trees in East Texas, if you are interested. Here is a pic of a mallet that shows the spalting. That’s great. 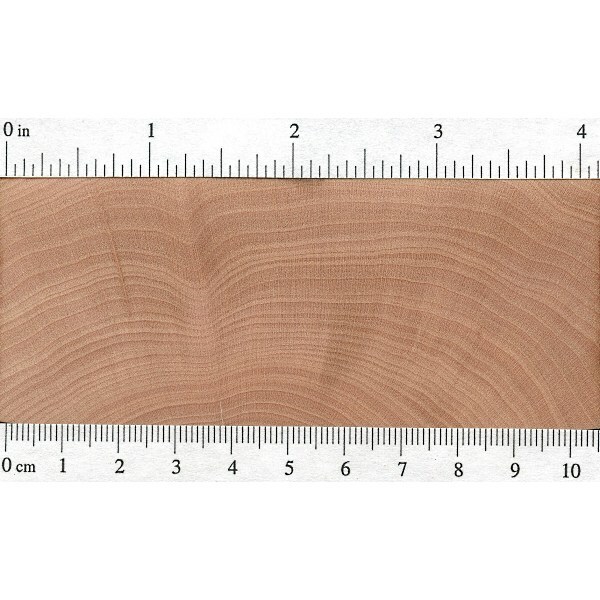 Do you have any pieces that are about 14 inches long? If so, could you quote me a price? Hmm, interesting. It appears, from the pattern of the grain, that this piece was turned on an axis perpendicular to the grain. I’ve never used a lathe myself, so I may very well be wrong on this. But intuitively, it seems to me that not only does that result in less strength, but it would also be harder to cut. If I’m wrong about that, please, relieve me of my ignorance. Definitely a beautiful piece of work, though, either way. have a somewhat spicy scent that fades quickly after cuting. Most of the Dogwood I have encountered generally has a pinkish hue. I have some exceptionally large pieces, 4/4 thick, 5 to 6 inches wide, and 7 and 8 foot in length. The wood is fairly difficult to work with and tends to twist when it dries. It also tends to make fine to very fine dust when cutting even when cuts are made with the grain. IT also tends to split easily when using brads or other fasteners without pre-drilling. Sharp tooling is a must. It does finish nicely with clear lacquer, I do not normally stain woods so I have no information on how well it takes stain. I like the strength. I have quite a few trees around property rather small. Only 6-8 inches trunk sizes mostly. Burns nice in the stove too. Seasons in a year.